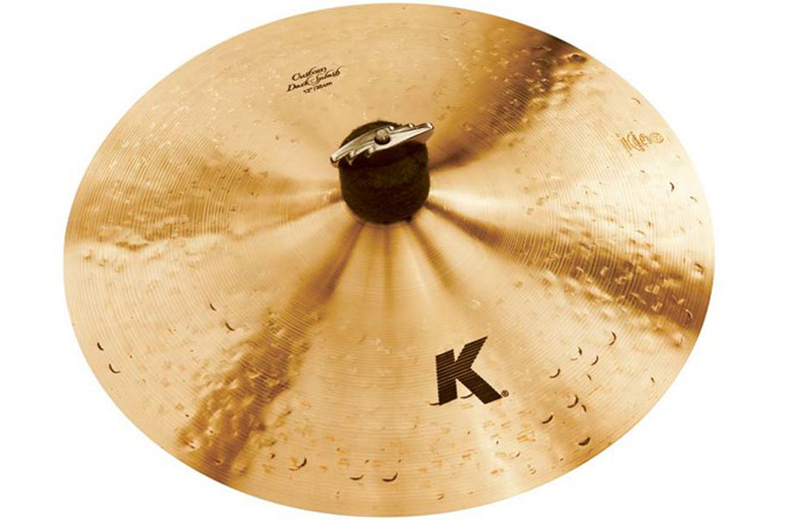 The modern voice of the K Family, K Custom cymbals are dark, rich, and dry. Designed with todays diverse music scene in mind, K Custom is both powerful and vibrant, yet dark and gentle. Spectacularly clean clear and articulate. 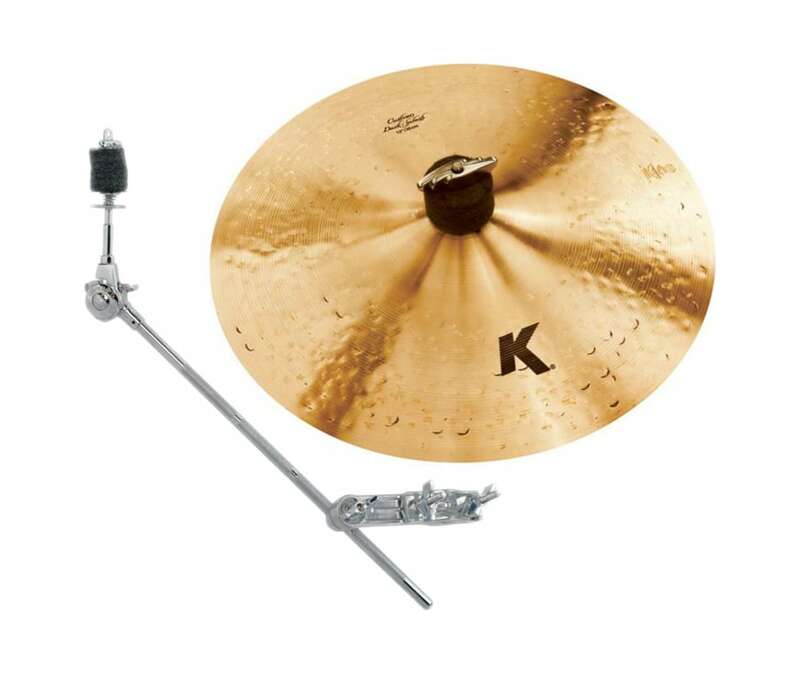 Zildjian 12" K Custom Dark Splash Cymbal Specifications: Category: K Custom Series Type: Crash Size: 12 in. / 30.48 cm. 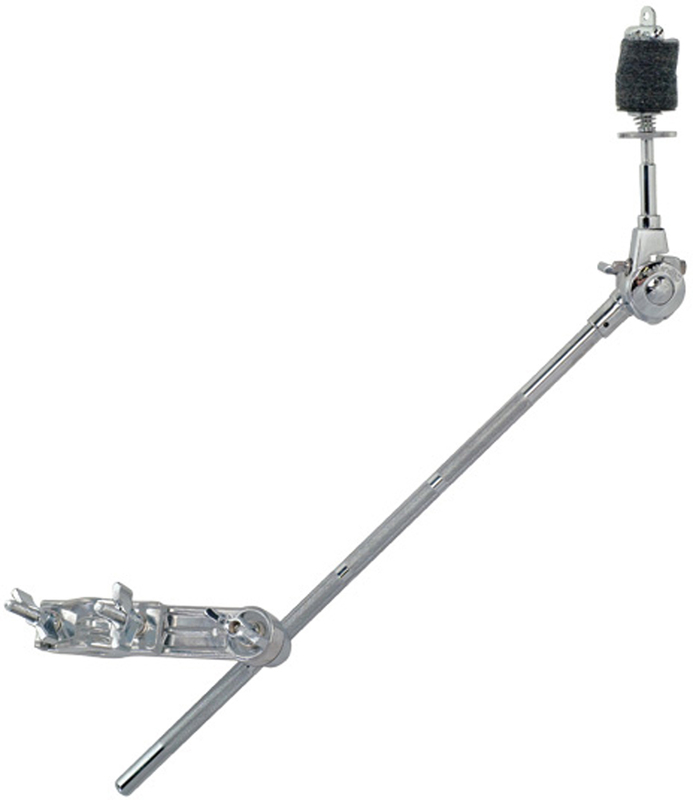 Weight: Paper Thin Finish: Traditional Finish Bell Size: Small Profile: Low Pitch: Mid Sound: Mid Volume: Soft Balance: Attack Sustain: Short Skill level: Advanced, Beginner, Intermediate, Professional.